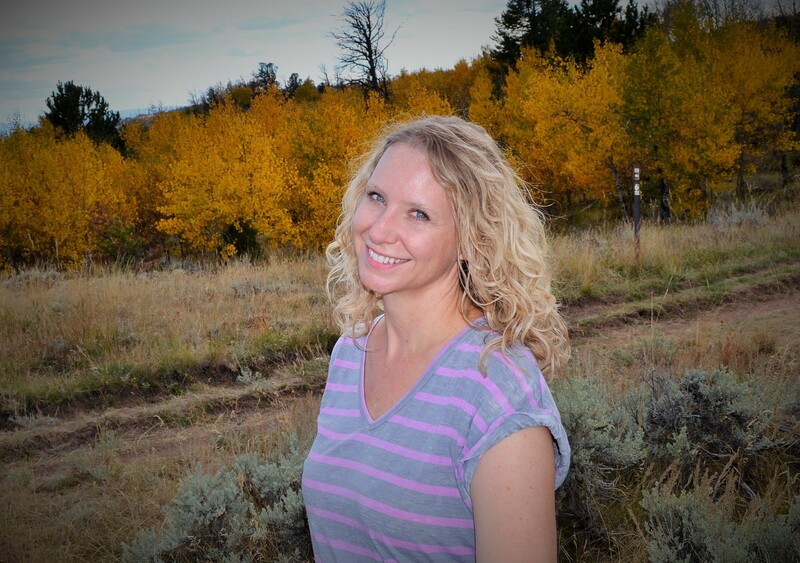 #INTERVIEW & #GIVEAWAY ~ Meet Tina Ann Forkner and enter her Giveaway!!! I met this author because another author I adore, Steena Holmes suggested we read Tina’s book when it was out for sale. Great word of mouth. That is definitely a great way to meet other authors and hear about other books! Thanks, Steena! Please comment below to be entered for a chance to win this awesome book! I don’t remember not wanting to write books, but except for some unfinished romance novels I started in high school, I mainly wrote poetry and short stories. During my freshman year in college, I thought I wanted to be a journalist, but after taking a break for a few years I realized that wasn’t what I wanted to do. My love had always been fiction. I was in my mid-twenties when I went back to college and decided to focus on literature and creative writing. I focused mainly on poetry, memoir, and some fiction. I feel like those things helped lay the groundwork for my becoming a novelist, as well as the required reading and discussion of quality writing. I always wanted to write a novel, but it wasn’t until my early thirties that I finally finished writing my first book, Ruby Among Us. I think that sometimes we feel the call to write very early in our lives, and maybe we even have talent, but we still have to learn the art of story and work to sharpen our skills before our writing can really take its true form. 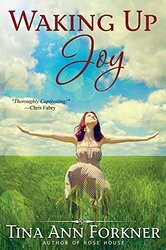 Annie: I need to read your other books, too…I am already loving ‘Waking up Joy’. Q: As you geared up for your Book Releases, what was the most exciting part(s) for you? Annie: Look, it is your name on a book! 🙂 Do the happy dance! Q: Where do you get the inspirations for your stories? My best ideas come from real life. I don’t usually go out looking for inspiration, but sometimes I’ll witness or see something that won’t leave my mind until I write about it. Places I’ve lived or visited, especially small town regions, often find their way into my novels. The same goes for people. Once I write the idea out, the story and characters will probably have little or nothing to do with the original idea, but that’s the fun part. I love creating small towns and characters that readers will fall in love with. I always have a difficult time answering this question because I don’t want to be the one to compare somebody else’s work to mine, especially when theirs is more amazing than I feel mine could ever be. Some novelists I admire include Cathy Lamb, Chris Fabry, Fannie Flagg, Sarah Addison Allen, and Sue Monk Kidd. Currently I wake up at 5 am, see my daughter off to swim practice, and have about 45 minutes to write or edit before others wake up. 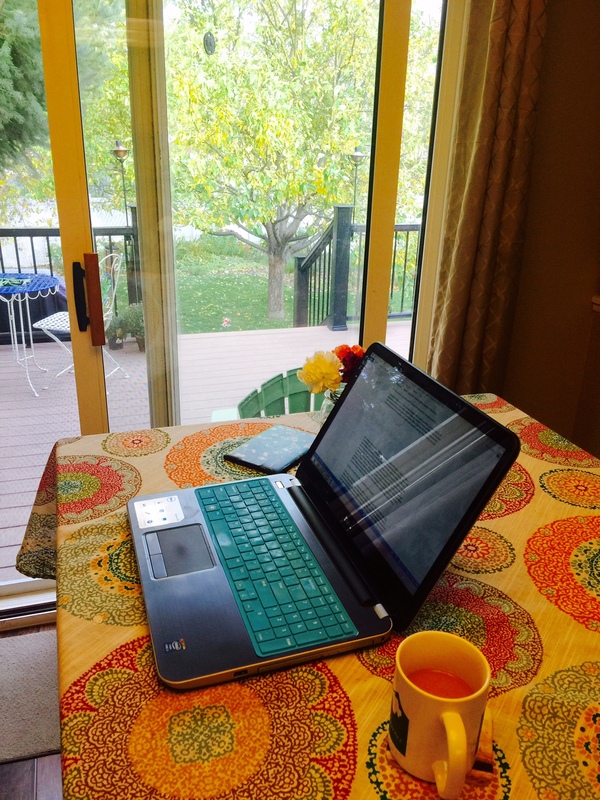 Lately I’ve been writing in the kitchen or living room rather than my office. I like the view and the openness. When it’s warm I write outside. I am also a substitute teacher, so I generally take a couple of days a week to do some extra writing or to work on the business side of things. All of this could change next month, of course depending on my family’s schedule. I think that many women writers, definitely myself included, have to flex our writing routine to our personal lives based on the season of life we are in. I used to get frustrated about this, but now I try to embrace it. Life flies by anyway, and I don’t want to be sitting in my office all day missing out. This is another reason I currently write in the kitchen. I complain about getting interrupted, but I love it when my husband or one of the kids (all teens and driving) burst in for a surprise lunch break at home. I am more of a favorite book person. When I was a kid it was The Outsiders, by S.E. Hinton. When I learned the author was from Oklahoma, it inspired me as a writer. I also loved Gone With the Wind, which I loved discussing with my grandma because we both agreed the book was better than the movie. The Time Traveler’s Wife was one of the most creative and captivating novels I have ever read. I also loved Charlotte Bronte’s Jane Eyre, and speaking of Janes, I love anything by Jane Austen. There are so many more, but those are a few. Annie: Gotta love the Janes!!! I need to read “Gone with the Wind”, again. I have it in my library..
Annie This is a very original story! That is what I love about it. I have a new book due out in the Summer of 2016. I can’t talk about it yet, but will be able to soon. Q: Lastly, Book or eBook?? I cannot choose! It depends on the situation. I will always love plain old books. I love the way they feel in my hand when I’m reading them, and I just love looking at them, but I also love ebooks. I love the versatility of an ereader and how I can carry more than one book in my purse at a time. I love the immediacy of it. I used to be doubtful about ebooks, but I’ve realized over the years that it doesn’t matter how the story is delivered to the reader. It’s only the story itself that is important. Annie: Good point, it is only the story that is important..